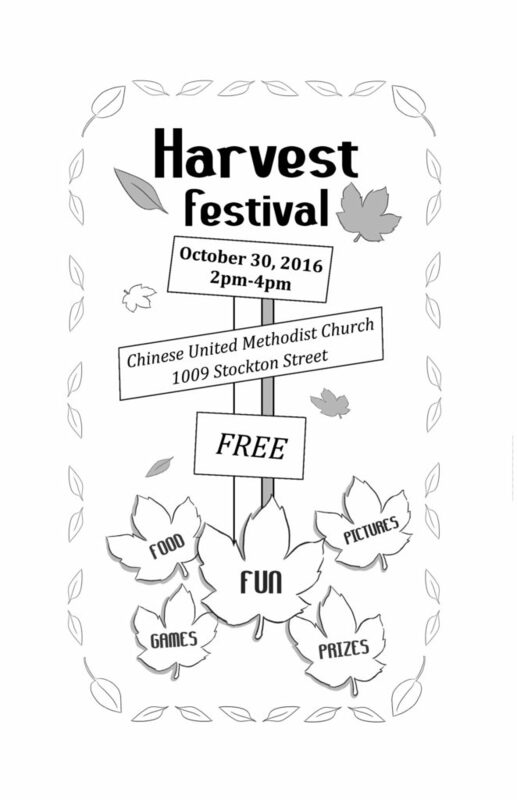 Harvest Festival is back again! 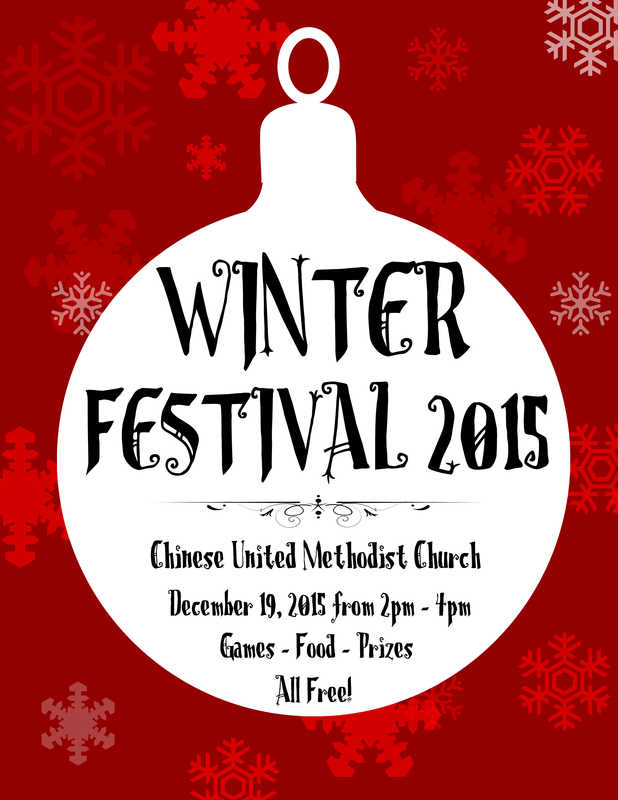 We will be hosting a festival of fun and games for the Chinatown community to come together and enjoy. There will also be FREE food, prizes, and a picture booth! Again, everything is at this event is free so bring your family and friends to enjoy this fun-filled day with us. The Mission Committee invites you to support the Operation Christmas Child to pack Christmas presents for the third-world children who needs your help. If you have shoeboxes with lids, please give them to Eugene. Each box requires a 47 shipping charge. 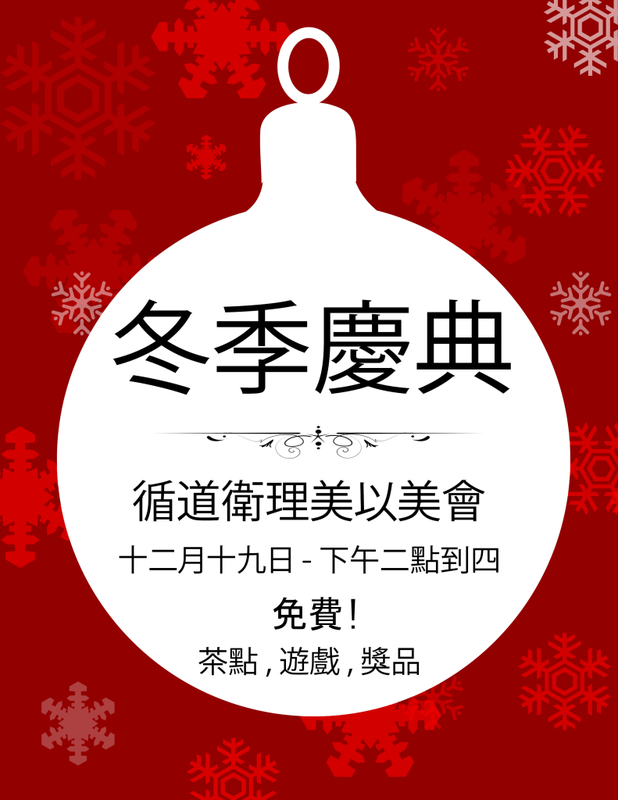 If you want to donate the gifts to fill the box(es), please give your generous donation to Eugene. The Nominating Committee is now inviting candidates to take up the nominated position in the committee to serve the Lord. Please kindly accept the invitation if you are being called. Board of Trustees will meet on Sunday, 10/16 at 12:45 PM in the Chapel. 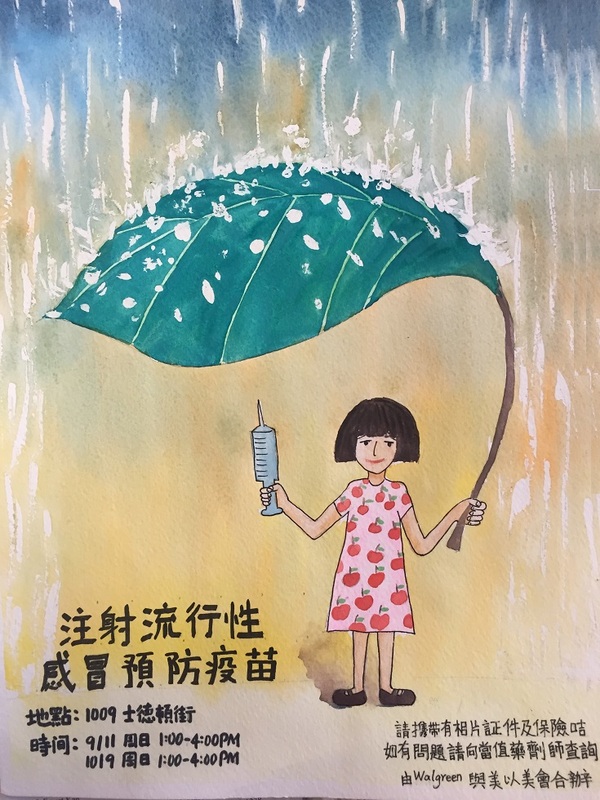 Board of Directors of the Chinese Christian Union will meet at the Golden Gate Reformed Church on October 18 at 2:00 PM. Mr. Thomas Xiao and Rev. Ernest Kan are our delegates. The Staff-Parish Relations Committee (SPRC) will meet next Sunday, 10/23, at 12:45 PM in the Chapel. Our next All-Church Luncheon will be held next Sunday, October 23rd after Chinese Worship Service. Please mark your calendar. Daycamp 2016 Registrations Are Out! 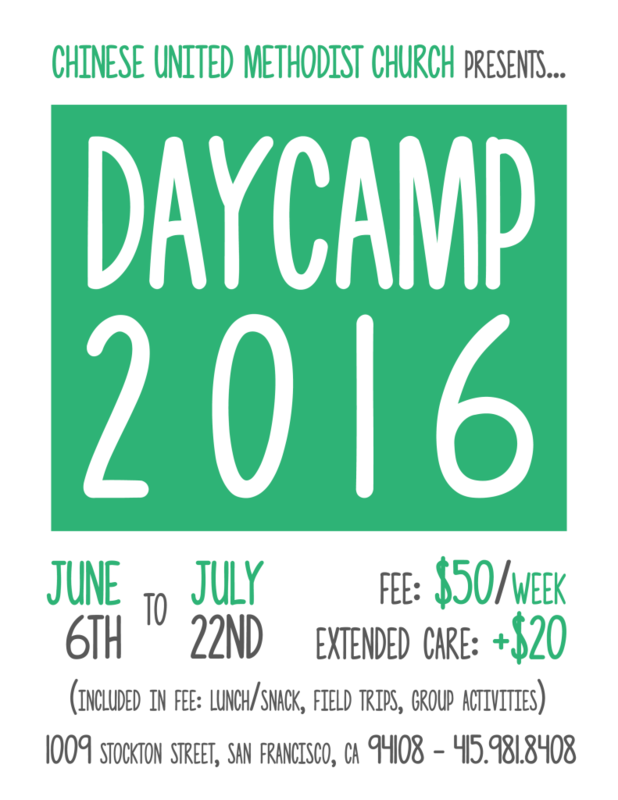 The registration forms for CUMC’s Daycamp 2016 are out! Children entering grades K-8 are welcome to sign up for our summer Daycamp program. The program is from June 6th-July 22nd, and costs only $50/week (+$20/week fo extended care)! The fee includes various group activities, field trips, lunch/snack, and more! Refer to the form for instructions on payment and submitting completed forms.